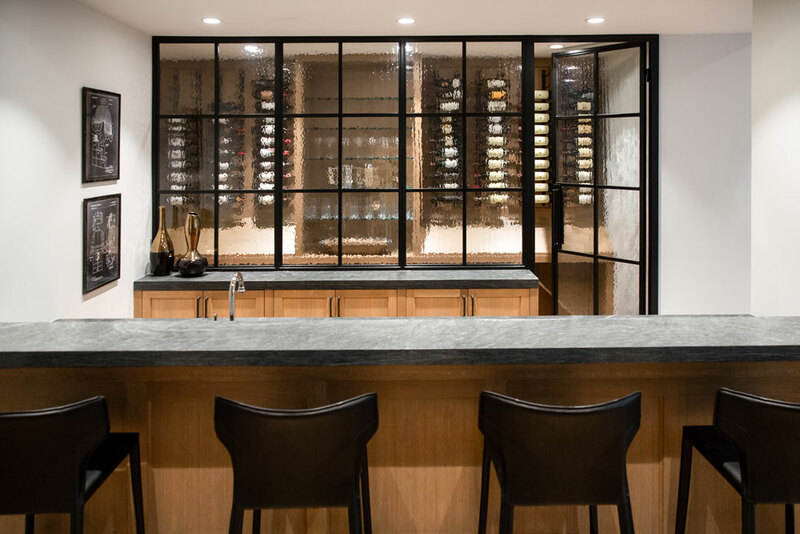 How has wine cellar design evolved in the last year? 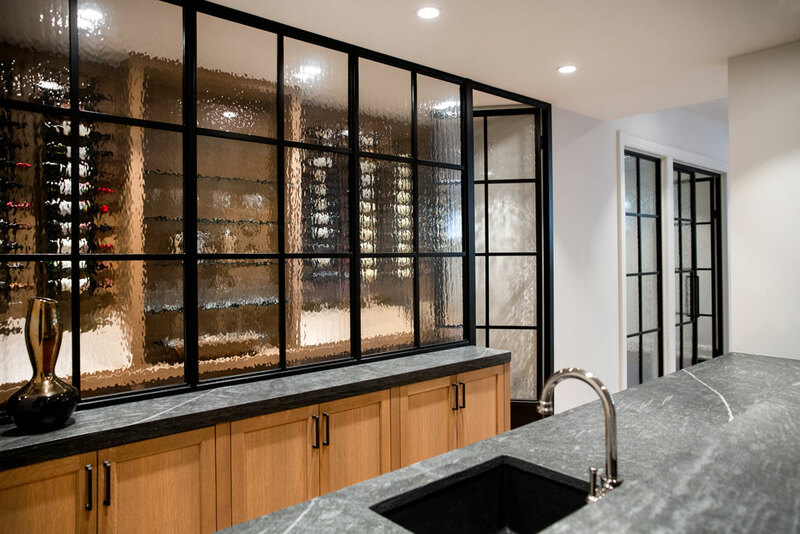 I have seen more clients looking for a wine room or cellar that still showcases the room but leaves people wondering what is behind the glass. 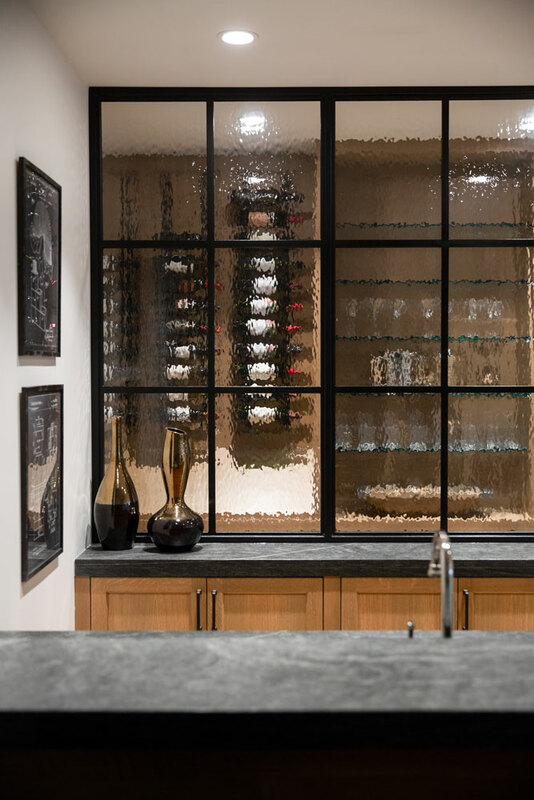 What piece of hardware (outside the cellar) makes the biggest statement in a home? The front door handle on your home is one of the most important pieces of hardware. 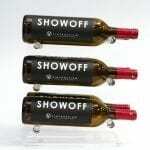 It is the first item a guest will see when they enter and also one of the first items that they will touch. What trends are you seeing in terms of finishes? 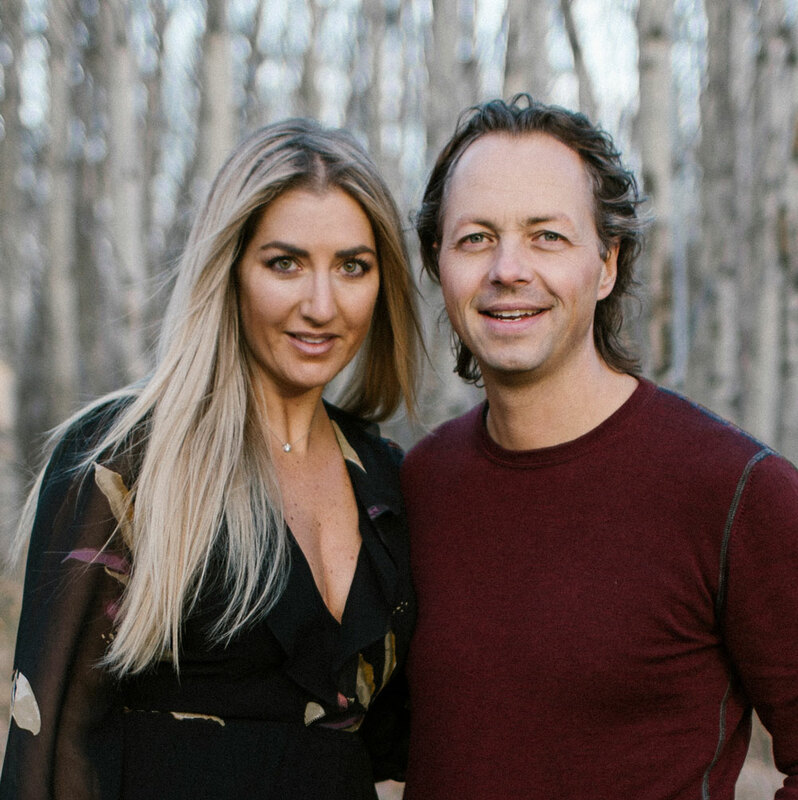 We are going to see a transition from all-white-everything to more warmth and the use of natural/organic materials such as wood cabinetry, leathered natural countertops, and living finishes for cabinet hardware, and plumbing items. 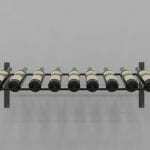 How are these affecting wine cellar design? 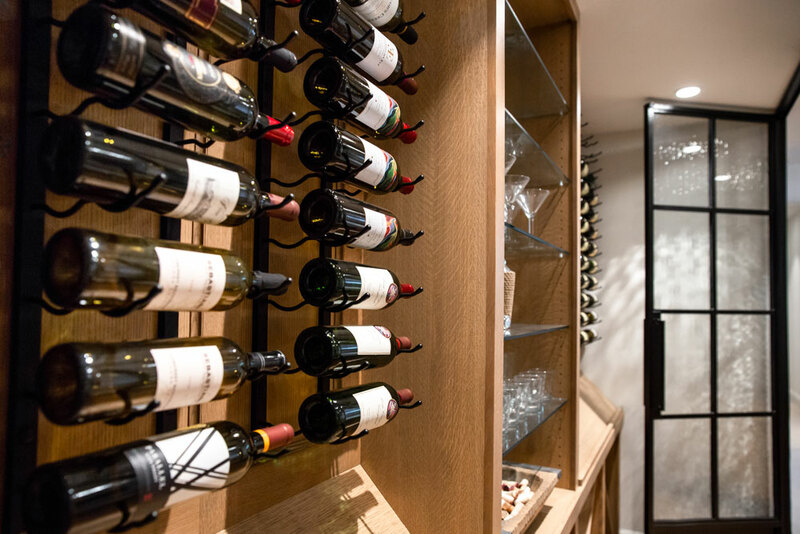 Our wine cellars have generally been designed around wood and rich paint tones. 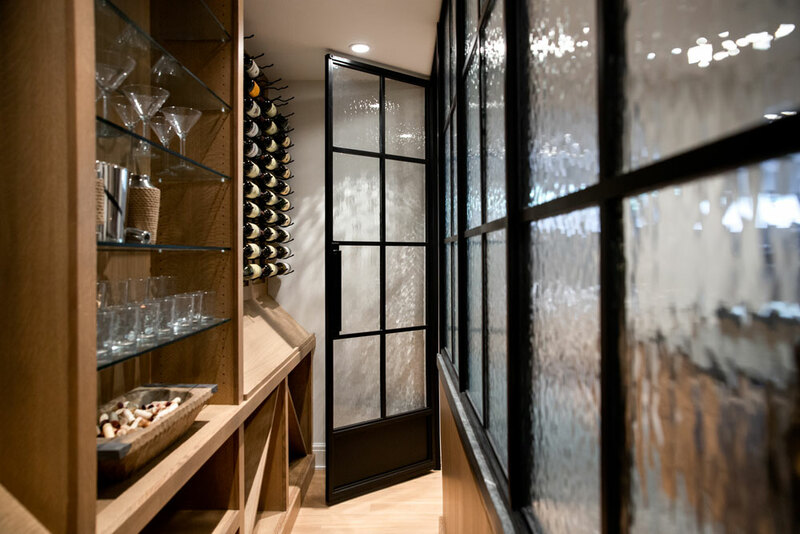 Clients are loving the option of showing off these materials with exposed iron detailing such as entry surrounds, built-in tasting counters topped with a leathered countertop, and even unlacquered brass name plates. 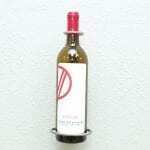 We were inspired by a design that we saw at a restaurant in NYC during a trip last fall. 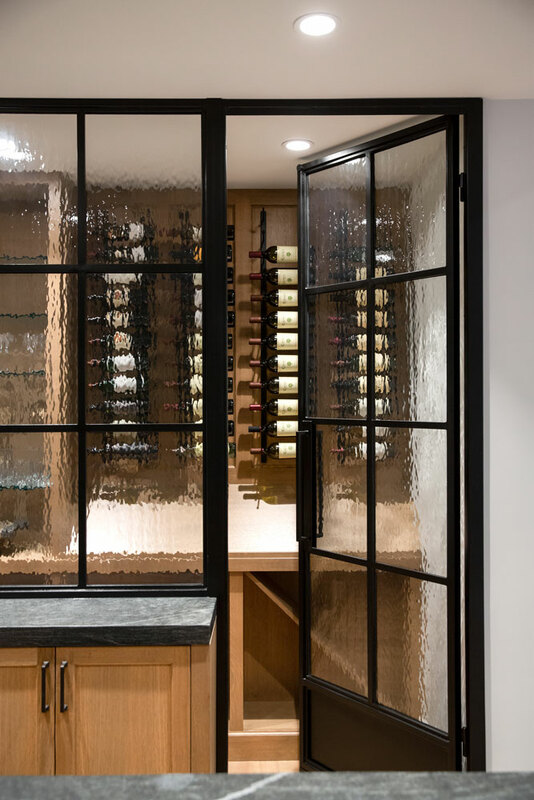 The industrial feel of this (see photos) iron enclosure against the organic natural wood tones is married perfectly with the slightly obscured glass. 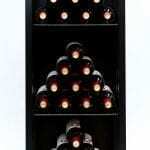 What wine are you drinking tonight? Tonight we will be indulging in a bottle of 2016 Caymus. Looking forward to giving the new vintage a roll. Need more inspiration? 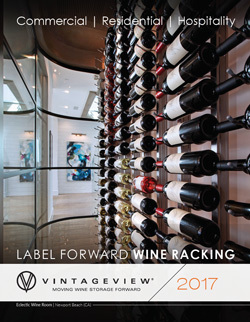 Request the 2019 VintageView catalog, filled with dozens of real-life wine cellars (home and restaurants) to get your project kick started!